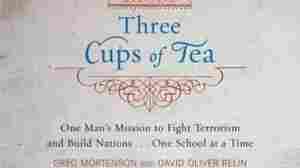 December 3, 2012  David Oliver Relin was Greg Mortenson's co-writer on the best-seller. 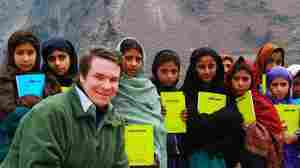 In the past year, Mortenson has been accused of fabricating some of his tales about his life in Pakistan and Afghanistan and the charitable work he did there. April 21, 2011  "Disorganization may explain more faults than dishonesty" when it comes to his friend, the New York Times columnist says. But he is "deeply troubled" by reports that just 41 percent of the money Mortenson raised in 2009 went toward building schools.